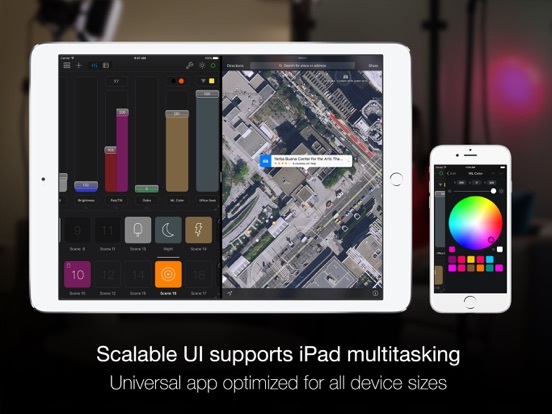 Luminair’s unparalleled, multi-touch friendly controls were first developed back in 2008 in the first days of the App Store. 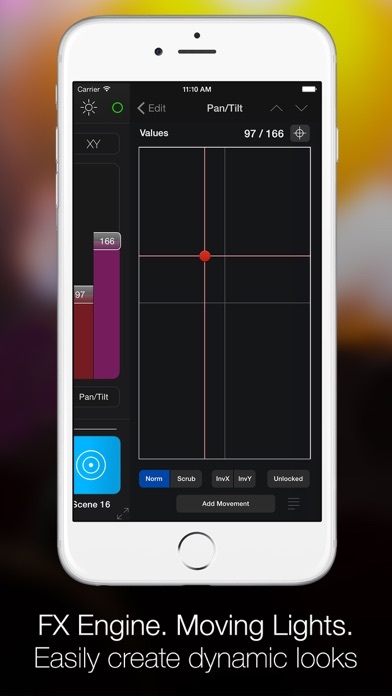 The app has gone on to be used in every corner of the globe, on everything from Oscar-winning films, in museum exhibitions, by artists and musicians, event professionals, as well as in theaters, clubs and houses of worship. 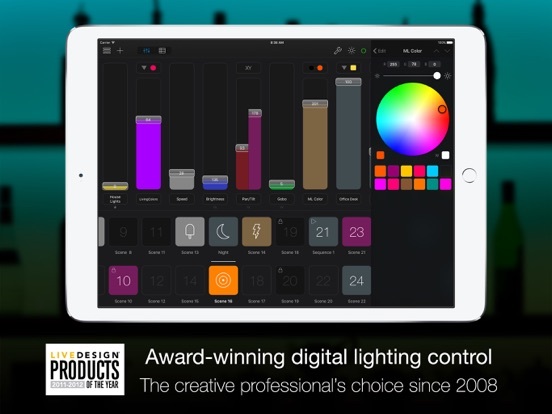 Luminair for iPad received a Lighting Control “Product of the Year” award in 2012 from Live Design magazine, one of the leading industry publications. 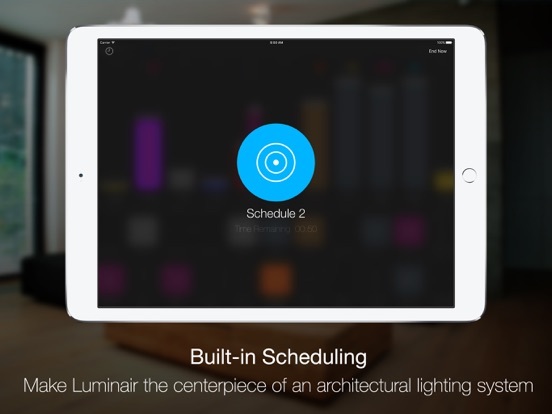 Luminair 3 is the next generation of mobile lighting control, and this release truly represents the original vision of it’s designers. 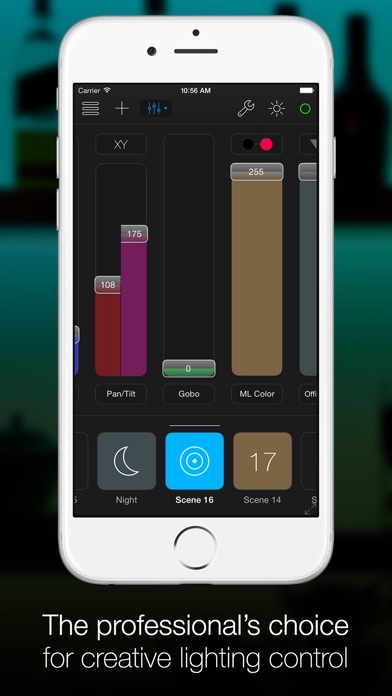 With the newly modernized user-interface, and features such as the new Dynamic FX engine, Scheduling, Remote for Apple Watch, Touch ID-powered Lockdown mode, and Tap to Bump, the creative possibilities are now limitless. 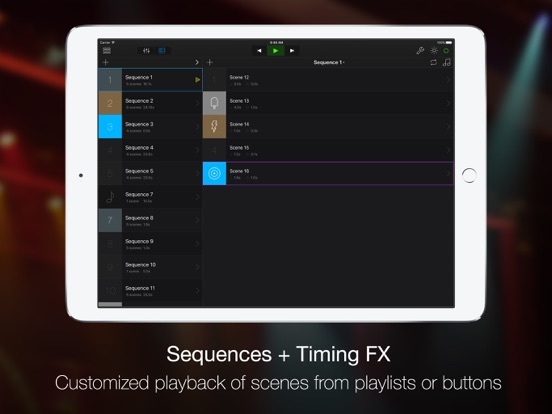 - Scheduling features built-in for triggering any scene or sequence. Great for architectural lighting, installations and related work. 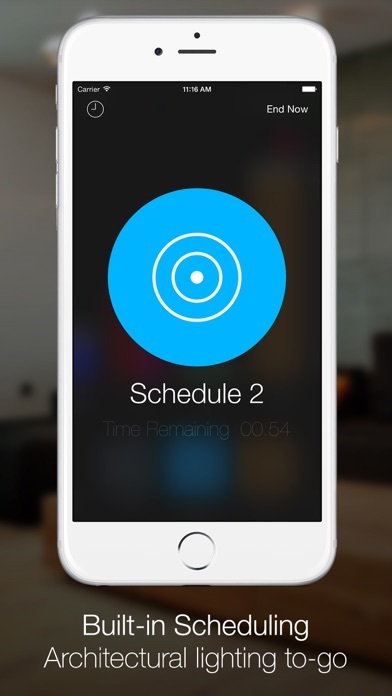 - Touch ID powered Lockdown mode allows you to lock specific parts of the Luminair user interface. Great for passing off control to volunteers or other lighting novices. This is just a taste of what Luminair 3 offers... Please visit luminairapp.com for full details! 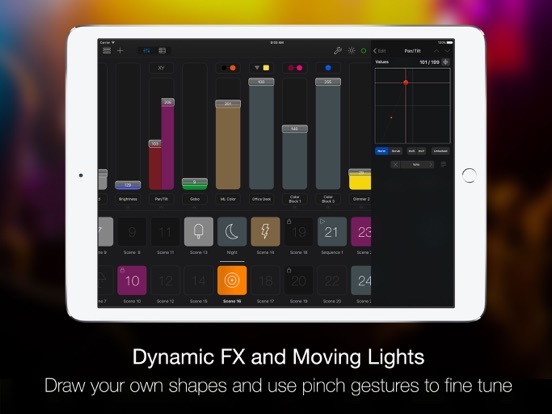 Please follow us @SyntheFX on Twitter for the latest Luminair news! 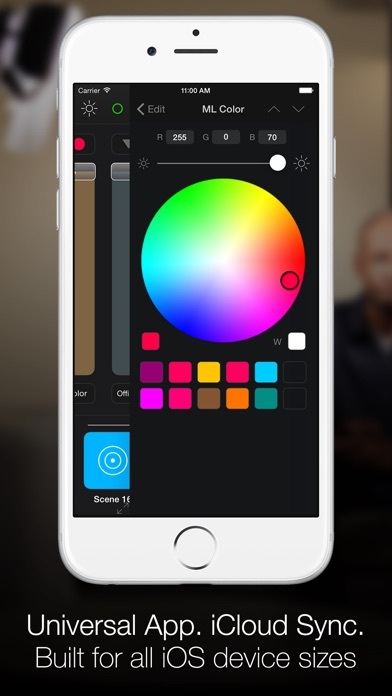 IMPORTANT: Luminair 3 requires external DMX or Hue hardware to control lights, but can also be used in an "offline" mode for building projects and as a learning tool.